Pretty wrapping! 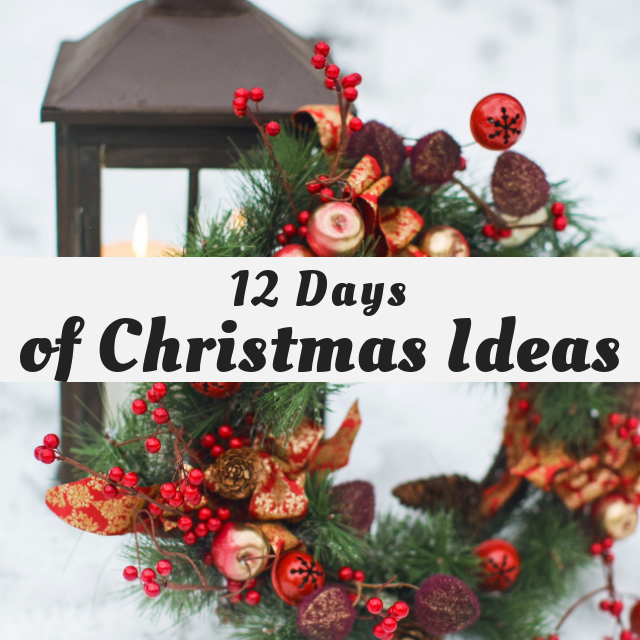 When I saw this was one of the 12 days of Christmas ideas, I almost protested. I am NOT good with presentation. But here's to trying! For my wrapping, I decided to make a envelope box from scrapbook paper. Using my 1-2-3 Punch board, create a custom sized box envelope perfect for giving a simple chocolate bar. For this project, I used my 1-2-3 Punch Board. This punch board is so versatile. 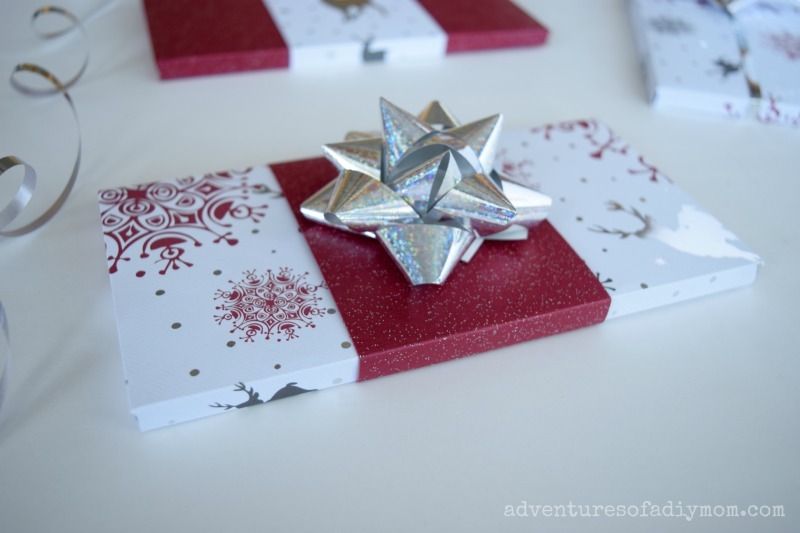 You can make custom sized envelopes, boxes, and bows. For this project, I made box envelopes. The instructions are included in the punch board, so I made a quick video showing how easy they are to make. Next week we'll wrap up the 12 days of Christmas with our Christmas trees, Christmas sweets, and Christmas stocking ideas! I have never heard of a punch board before but now its on my Must Have list. So many possibilities for pretty gift wrapping like yours! I have to go and see what a punch board is and where to get one. Your boxes are beautiful, and I love working with cardstock so this will be fun. This is such a great idea! You can find so many amazing patterns in scrapbook paper so it is way easier to make gifts match a specific style for the holidays. 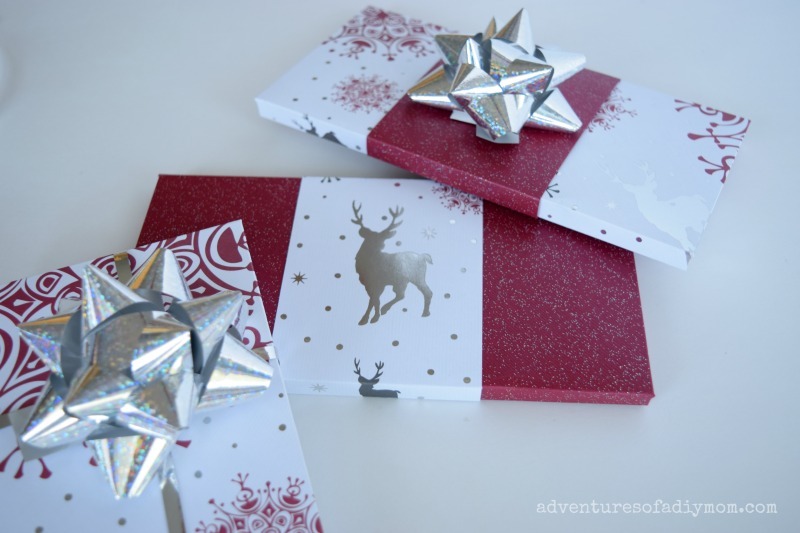 This would be the perfect way to pretty up a gift of a chocolate bar. I'm like Marie... I'd never heard of a punch board before but watching your video is sparking ideas! 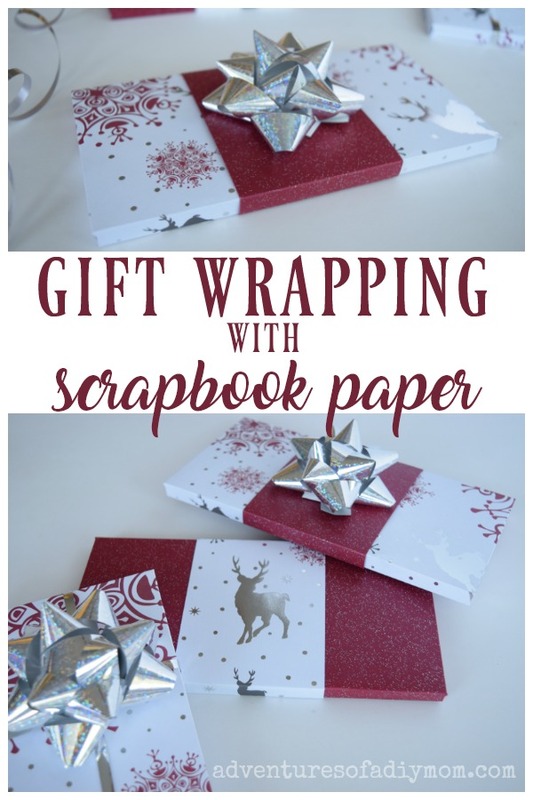 So cool that you can make this with just scrapbooking paper. I think this would be great for gift cards.